Microsoft’s new Surface Headphones is designed for clear audio with a special feature which is noise control. 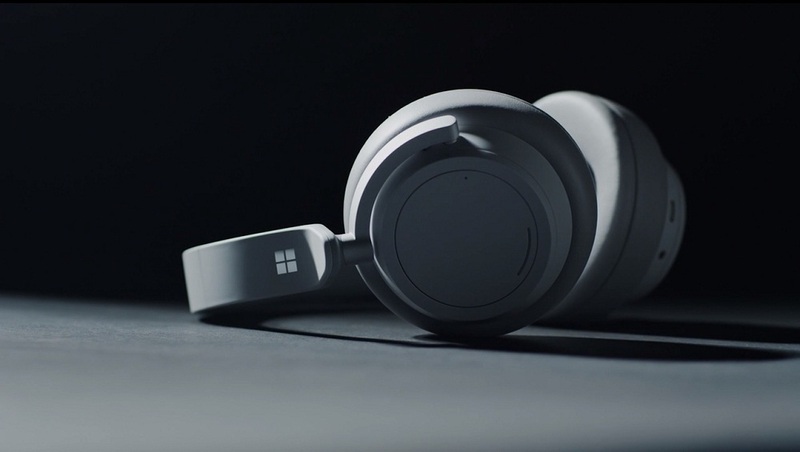 The Surface Headphones have a 204 mm in length, 195 mm in width, and 48 mm of depth with a weight of 0.64lbs. The frequency response has 20-20kHz. The battery life of the headphones can be used up to 15 hours with music playback over Bluetooth, ANC on, and hands-free Cortana1 enabled. The headphones include a noise cancellation up to 30 dB for active and for passive noise cancellation is up to 40 dB. The buttons and controls are Power button, Mute button, Volume dial located at the right ear, and Noise Cancellation dial located on the left ear. The headphones’ pairing functionality requires Windows 10 Spring Creator Update. 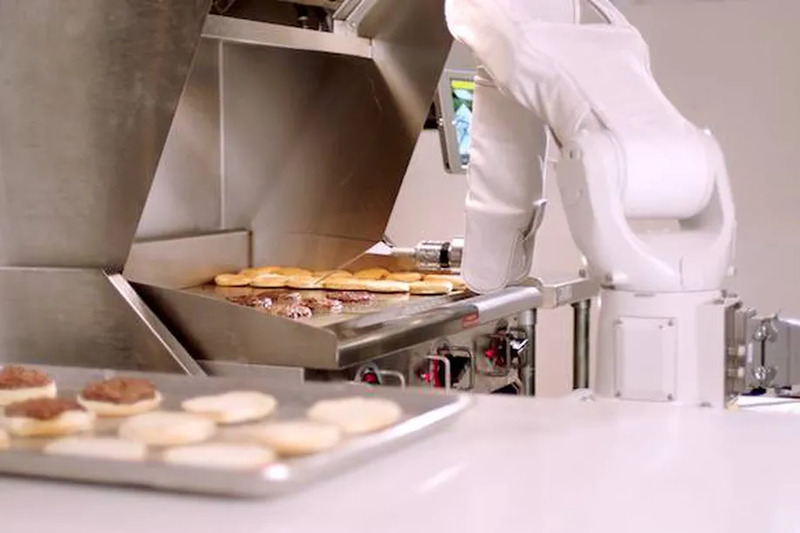 The new device is available for pre-orders for $350 and will start shipping later this year.